What do you do on a grey and wet Saturday in Auckland? If you're going to get wet anyway, you might as well go on an exhilarating but drenching jet boat ride in Auckland harbour. 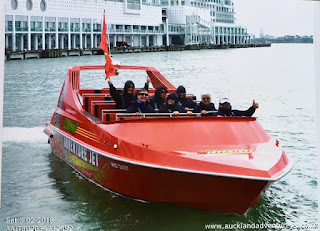 As we zoomed around the harbour, we reached speeds of up to 100 kmh, doing high speed 360 turns in the water that shot up great splashes of water that utterly soaked us. Our driver had obviously sized up the Silversea crowd and had decided that we all would love some high volume background music of banging AC/DC and Guns 'N Roses – it all made for a slightly surreal experience. 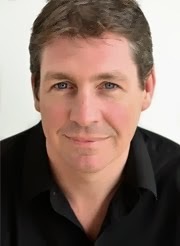 After this high octane introduction to Auckland, the heavens really opened and we headed through the rain to meet up with Jerry Blank for lunch at his favourite Chinese Restaurant. This enormous place had a really authentic Hong Kong atmosphere, and it was full of Chinese families chowing down on some absolutely delicious dim sum. The sun did actually come out in the afternoon as we browsed the Auckland High Street – not much different to Sydney's High Street or even Kingston's High Street. 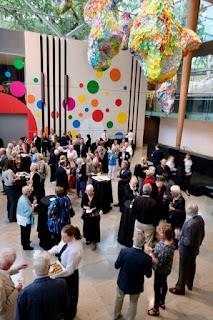 Then we headed back to the ship to get ready for the evening Silversea Experience – they were having a drinks reception in the Auckland Art Gallery which was opening up late especially for us. 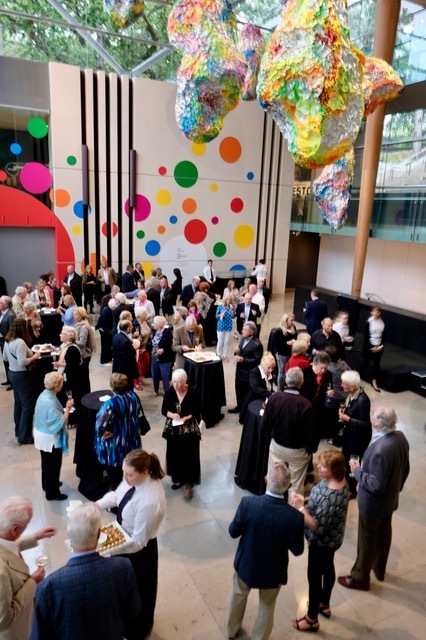 This was another great event – the food and drinks were delicious, and it was really nice to have the gallery all to ourselves. 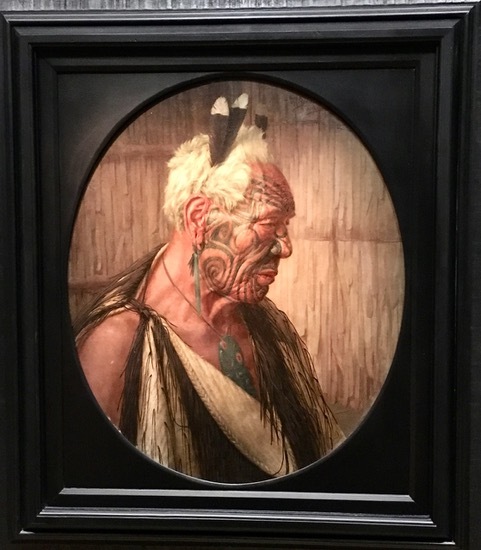 We've been here before, but having the staff around to ask questions to made it really interesting – particularly the portraits of the Maori chiefs by Goldie. His artistic skill was great, but the way that the Maori were portrayed, as glum and defeated was a reflection of the prevailing Victorian attitudes to the Maori. As a counterpoint to this, our evening ended back on the ship watching a spellbinding performance by a superb Maori group. 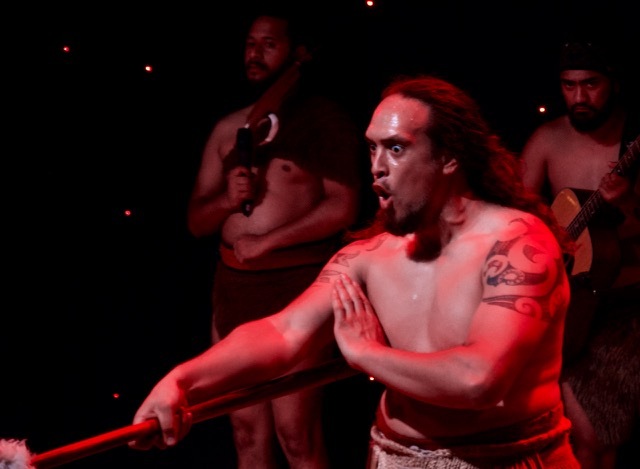 Watching the sheer physical aggression of the Haka at the end of it all got the adrenalin going – I got goosebumps. Auckland is normally an outdoor city, but today was proof that a little (or a lot!) of rain doesn't have to spoil your day.